Empire, Bathroom Lamp Lancelot. Main cast ring. Array of octagons. Interiors: bathroom, spa area, hallway. Bathroom is very important place in modern interior and now is the time to get rid of the boring conventional lamps and switch on this beauty. 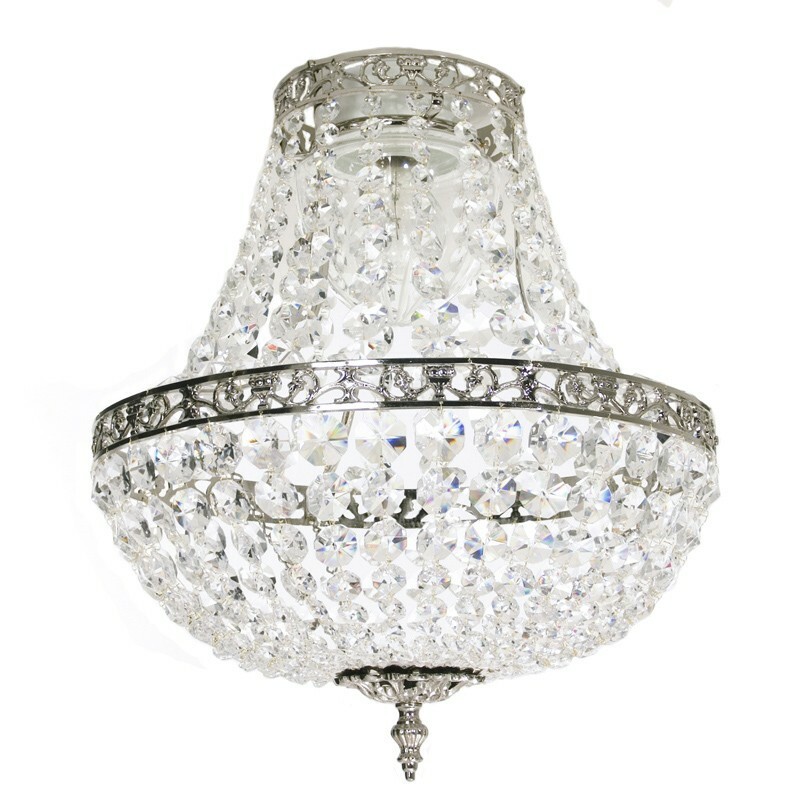 State of the art crystal chandelier featuring humidity resistant lighting fixture. Main cast ring. Array of octagons. . 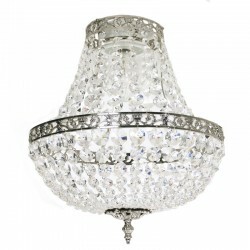 Ideal places for this lamp: bathroom, spa area, hallway.